– 3 killed, 2 injured in a road accident at Gopalpur in Cuttack. – Over 300 migrant labourers rescued from Kantabanji railway station in Bolangir. 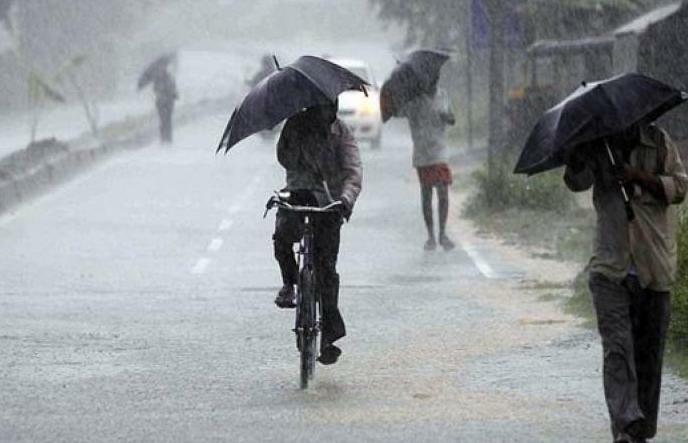 – Heavy rains likely to lash most parts of odisha today under influence of a low pressure. – UP govt to name Dasna jail’s dental clinic, Ghaziabad in name of Aarushi Talwar. – Earthquake with magnitude 4.7 hit Jammu and Kashmir at 6:40 AM today. No casualties reported. – Nation celebrates Diwali festival today with full religious fervor. – MEA to grant visas to all Pakistanis with pending medical cases. – PM modi reaches Gurez sector in J&K to celebrate Diwali with soldiers as per annual ritual.